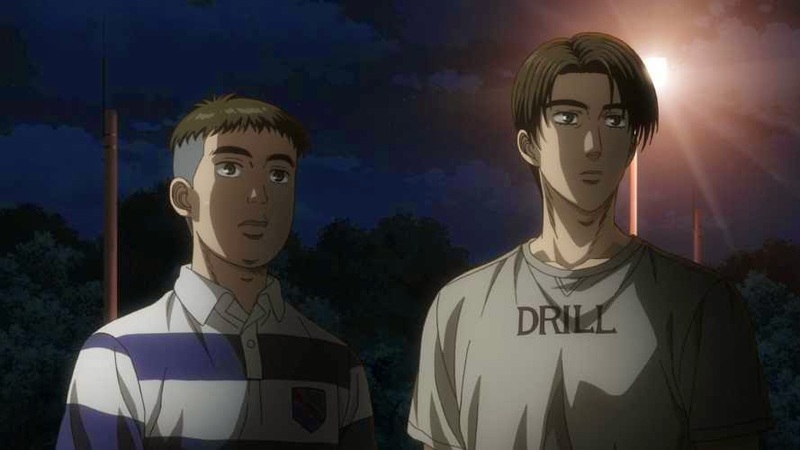 Takumi Fujiwara, a high school student, works as a gas station attendant during the day and a delivery boy for his father's tofu shop during late nights. 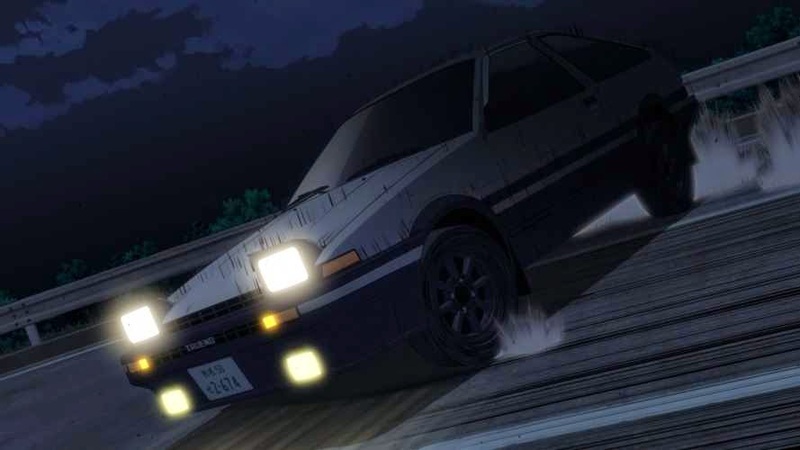 Little does he know that his precise driving skills and his father's modified Toyota Sprinter AE86 Trueno make him the best amateur road racer on Mt. Akina's highway! 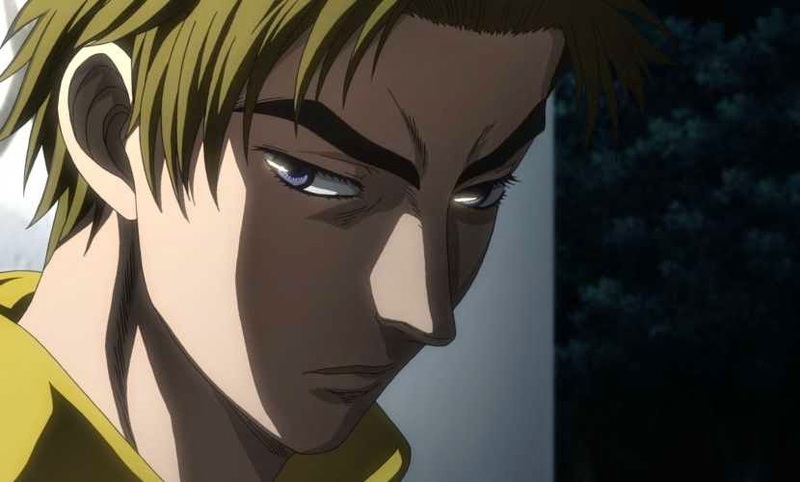 His skill has attracted racing groups from all over Gunma to issue challenges to him! 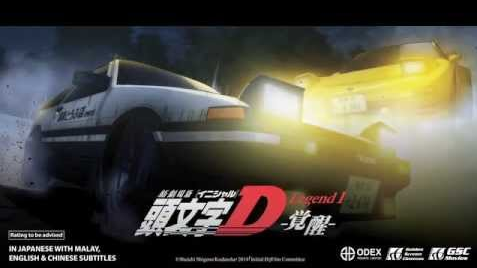 Let’s witness how the legend of Akina AE86 is born! Do race to your nearby GSC to watch the movie! 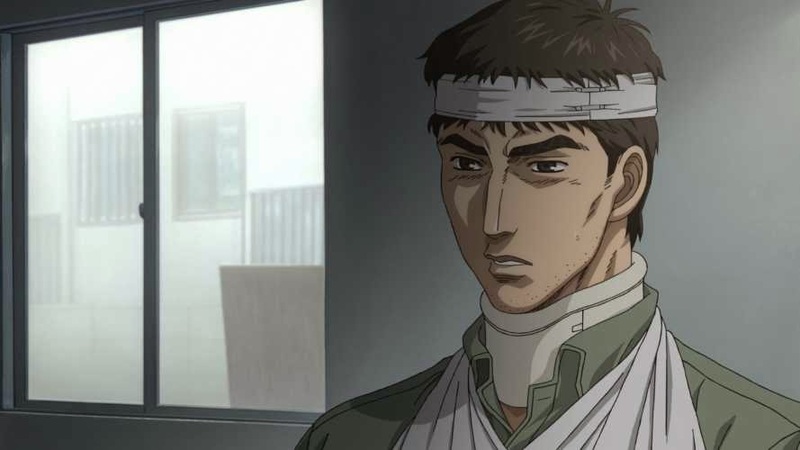 The original plot of our beloved anime series is being told once again with rearranged scenes which only kept the crucial scenes and added in some new ones. 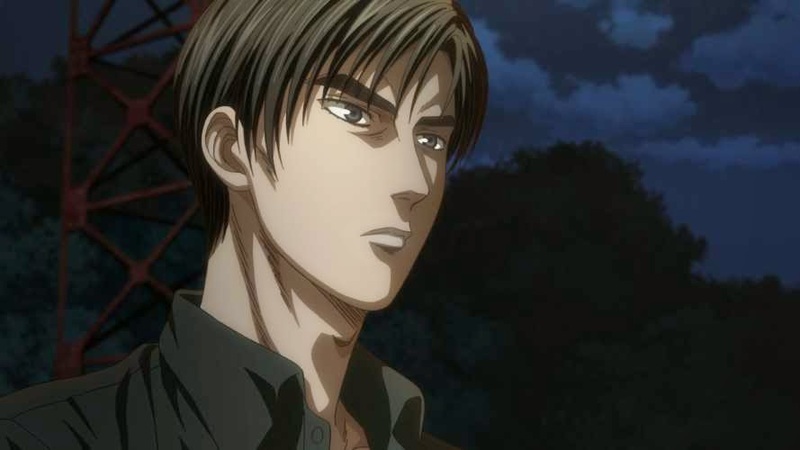 The new scenes featured additional interactions between certain characters such as Takumi & his dad. The flow of the story was well-paced and smooth! It has featured a new set of scores and background soundtracks which are quite catchy too. The new seiyuus for the characters have also done a splendid job in the voice-over. ***Take note: There is a post-credit scenes revealing what’s coming up next in the upcoming movie! Due to the short screen time, some characters were introduced superficially and lack of character development. Personal preferences over old background soundtracks such as “Beat of the rising Suns”, “Speed Boy” and etc. Million thanks to GSC Movies for inviting our team from wljack.com & loong-updates.blogspot.com for the world premiere of the show!